Like with the Animals and Baby Let Me Follow You Down, I didn’t worry none about that. I met the Animals over in New York, and we all went out and got scoused. Is that what you say? (Someone behind him suggests “sloshed”.) Oh yeah, that’s it, sloshed. Anyway, the Animals are O.K., I liked their last one, Don’t Let Me Be Misunderstood, that was a good one. Eric Victor Burdon (born 11 May 1941) is an English singer-songwriter best known as a member and vocalist of rock band the Animals and the funk band War and for his aggressive stage performance. 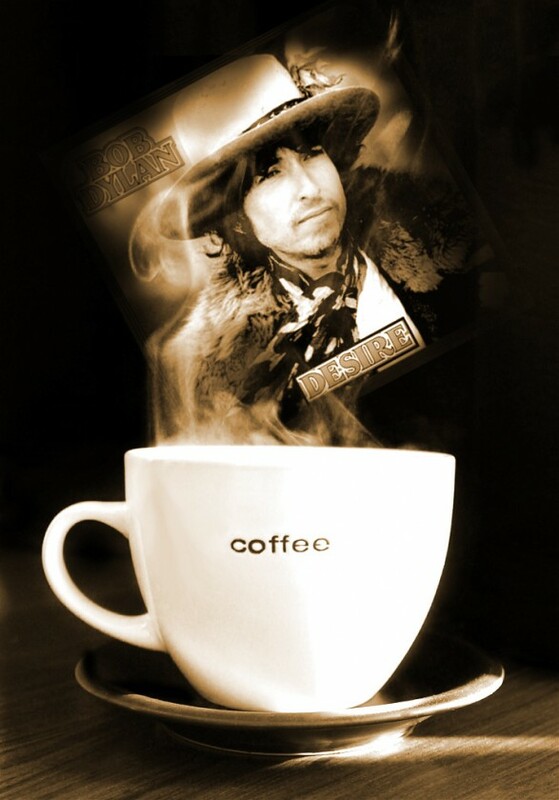 He was ranked 57th in Rolling Stone‘s list The 100 Greatest Singers of All Time. Let’s start with one of the early interpretations. 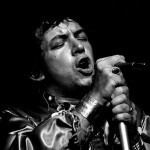 We are going to Eric Burdon in concert later this summer and he must have been one of the first to cover Bob Dylan’s song. The next pick is White Stripes, a contender for best cover version ever. Dulli was born and brought up in a working-class suburb of Hamilton, Ohio. Dulli’s father’s side of the family comes from Kalamata-Peloponnese, Greece and his mother comes from West Cork, Ireland. He first came to public attention in Cincinnati in the late 1980s with The Afghan Whigs. is an English singer-songwriter best known as a member and vocalist of rock band The Animals, and the funk band War and for his aggressive stage performance. He was ranked 57th in Rolling Stone‘s list – The 100 Greatest Singers of All Time. 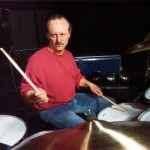 Claude Hudson “Butch” Trucks (born May 11, 1947 in Jacksonville, Florida) is an American drummer who is one of the founding members of The Allman Brothers Band. 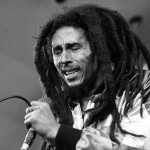 Robert Nesta “Bob” Marley (6 February 1945 – 11 May 1981) was a Jamaican reggae singer-songwriter and guitarist who achieved international fame and acclaim. Starting out in 1963 with the group the Wailers, he forged a distinctive songwriting and vocal style that would later resonate with audiences worldwide. 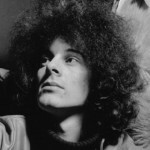 David Noel Redding (25 December 1945 – 11 May 2003) was an English rock bassist and guitarist best known for his work as bassist with the Jimi Hendrix Experience.Born in Folkestone, he was selected by Chas Chandler to join Hendrix’s band at its inception in 1966 and left in 1969. 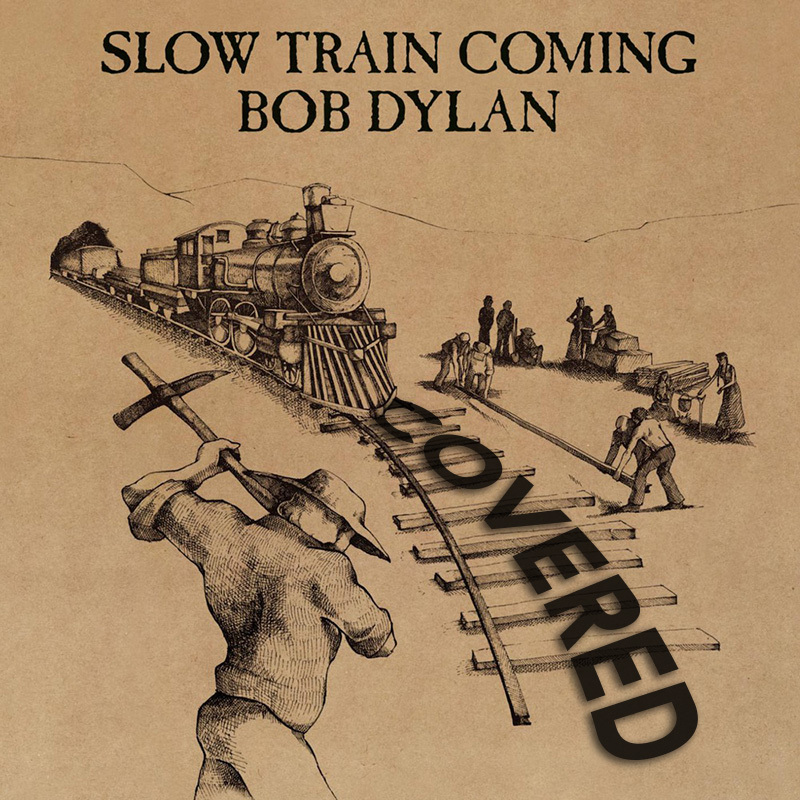 Although he played in other bands before, after, and even during his stint with the Experience, he never achieved a similar level of success and retired to Clonakilty, Ireland, in 1972. 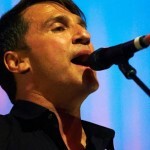 Gregory Dulli (born May 11, 1965) is an American rock singer and instrumentalist. Dulli was born and brought up in a working-class suburb of Hamilton, Ohio. Dulli’s father’s side of the family comes from Kalamata-Peloponnese, Greece and his mother comes from West Cork, Ireland. He first came to public attention in Cincinnati in the late 1980s with The Afghan Whigs, when Dulli joined D.C. transplant bassist John Curley and Louisville, Kentucky, guitarist Rick McCollum. The band was comic punk rock. One indie rock critic wrote that The Afghan Whigs were “the most cartoony band in all of hairdom”. 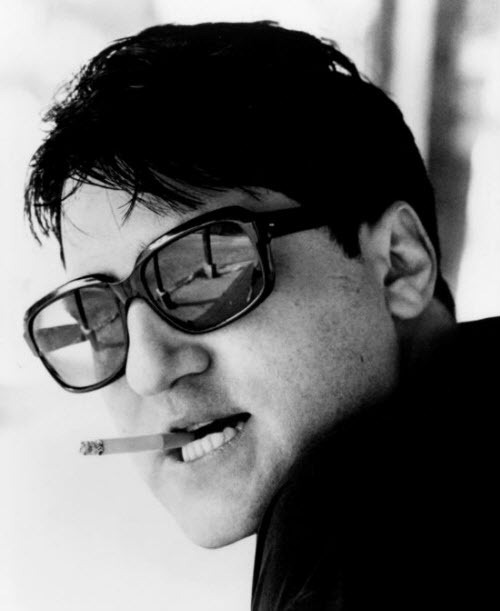 Dulli’s half-hour-long on-stage cigarette breaks, complete with running commentary on sexual politics and attempts at matchmaking at first enraged, but later fascinated the clientele. 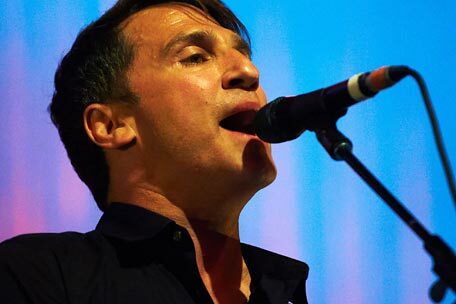 Dulli’s budding career in the rock and roll production business was halted as The Afghan Whigs began playing more and better gigs, drawing bigger and bigger crowds. 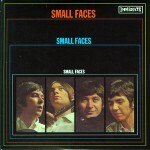 The band was soon brought to the attention of Sub Pop Records in Seattle. Sub Pop’s signing of The Afghan Whigs created quite a stir; they were the first non-Northwestern U.S. band to record for the label. The Whigs split in 2001. 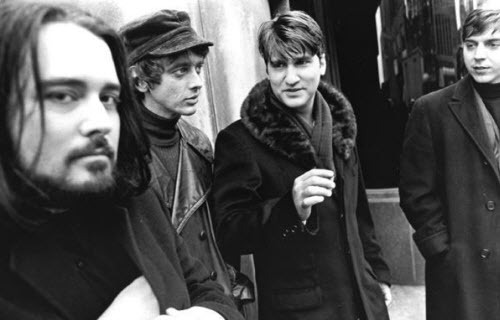 Evolving from a garage punk band in the vein of the Replacements, Dinosaur Jr., and Mudhoney to a literate, pretentious, soul-inflected post-punk quartet, the Afghan Whigs were one of the most critically acclaimed alternative bands of the early ’90s. Although the band never broke into the mainstream, they developed a dedicated cult following, primarily because of lead singer/songwriter Greg Dulli’s tortured, angst-ridden tales of broken relationships and self-loathing. The Afghan Whigs were one of the few alternative bands around in the late ’90s to acknowledge R&B, attempting to create a fusion of soul and post-punk.